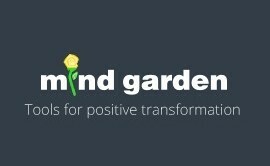 Upon purchase of a STAI-AD Individual Report, you will receive an email from info@mindgarden.com which includes a login link to your Mind Garden Transform account where you will administer the STAI-AD survey via a campaign. Follow the steps to create the campaign, set the campaign options, invite your participants to complete the survey, and monitor their progress. 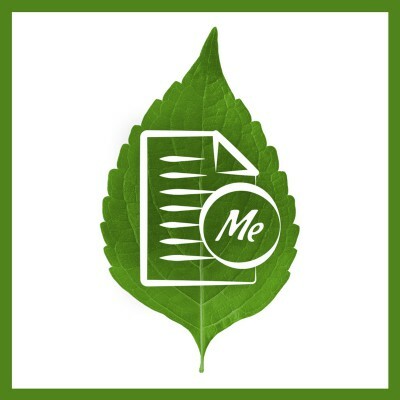 Upon a participant's completion of the survey, their STAI-AD Individual Report is automatically generated and released at your discretion. 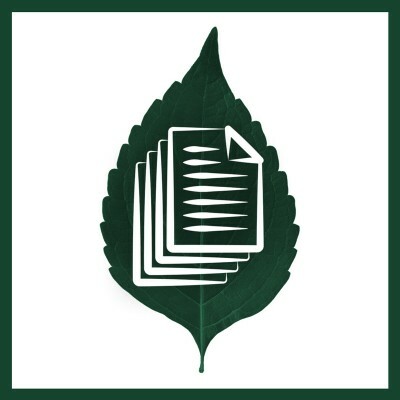 Each STAI-AD Individual Report includes one STAI-AD Transform Survey Hosting (Data) license (to collect the data) and one STAI-AD Individual Report license (to generate the report). To review a sample STAI-AD Individual Report, please click here. 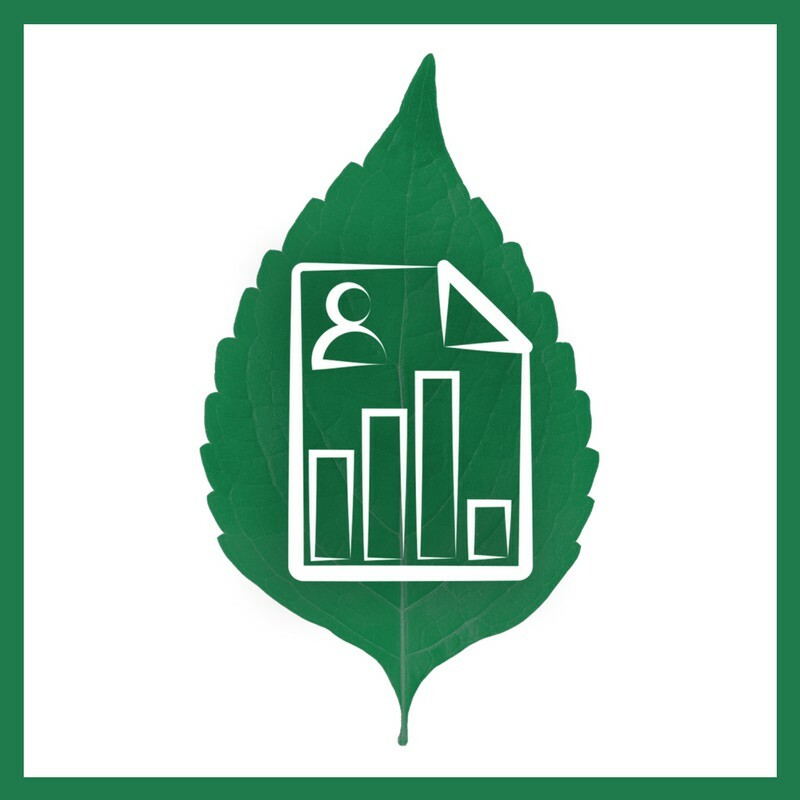 Optionally, a STAI-AD Group Report - which calculates and summarizes average scores for a group of participants - can be generated from the data collected from the STAI-AD Individual Reports. Requires the purchase of a STAI-AD Group Report license. For more info about the STAI-AD Group Report, please click here. If you want a STAI-AD report for yourself only, purchase a STAI-AD Report About Me.